It will be held at our salon in London, 64 Westbourne Grove. There are no charges involved and anyone experiencing hair loss are welcome. Please feel free to bring a friend or family member with and refreshments will be available. We would love you to join us. We have limited spaces available so to avoid disappointment please book a space in advance by either emailing Gary Price, AHC Consultant, on info@aderanshaircentre.co.uk or call us on 0207 243 1451 to update us on your preferred date. We cannot wait to meet you!!! Alopecia UK is a registered charity providing information, support and advice to those affected by all types of hair loss. 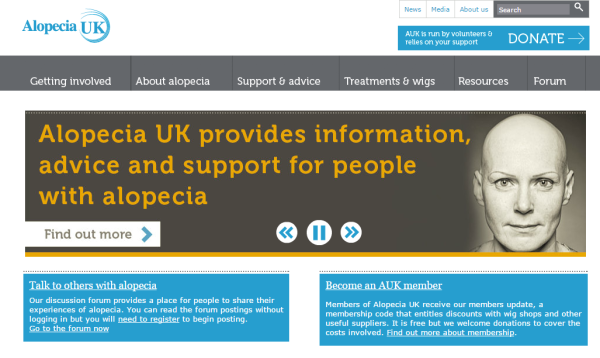 Alopecia UK has a website packed with helpful information, including details of local support groups, national events, treatments and wigs. The charity is active on social media (Facebook/Twitter/Instagram) helping to raise awareness of alopecia. 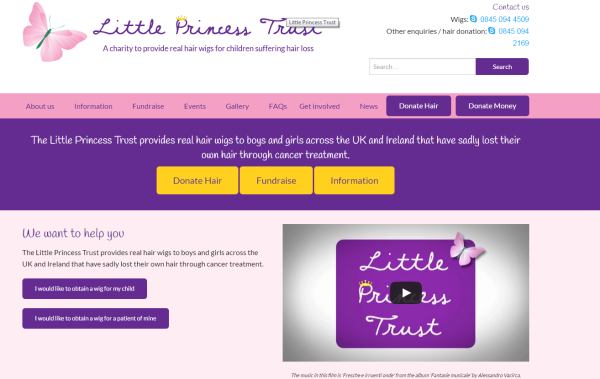 The Little Princess Trust was launched in 2006 and provides real hair wigs to boys and girls across the UK and Ireland that have sadly lost their own hair through cancer treatment. 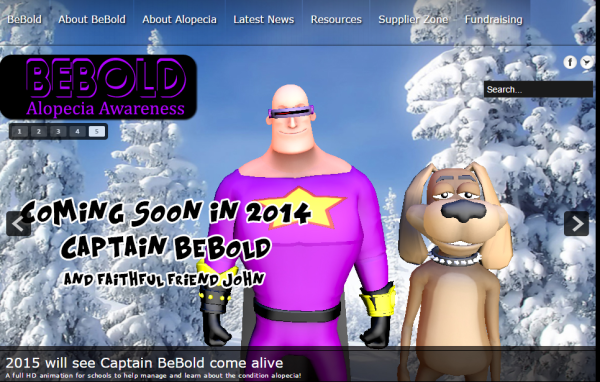 At BeBold they want to help build confidence and self-esteem in children and adults who suffer from alopecia. They want to connect people and organisations and help them create their own strategies to manage the condition, along the way they want to provide as many positive experiences as they can. Always at the forefront of their minds is how they can make a difference, using their skills they have they want to help empower others. 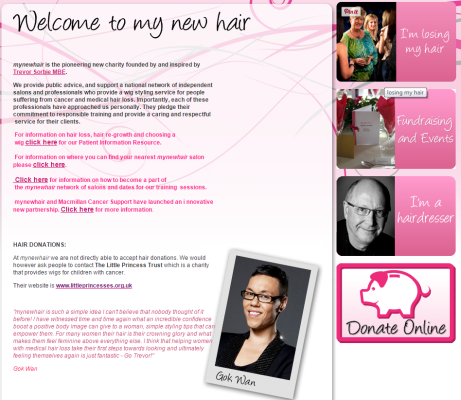 Founded and inspired by Trevor Sorbie MBE, My New Hair provide public advice, and support a national network of independent salons and professionals who provide a wig styling service for people suffering from cancer and medical hair loss. Welcome to The Aurora Centre of Excellence, the semi-permanent make-up and aesthetic specialists located in the heart of Kensington & Harley Street London. We pride our international team on expertise in the medical and make-up industry, creating the look you have always desired. We are dedicated to improve your aesthetic appearance and wellbeing from scar and burns camouflage colouration to perfecting your hair stroke eyebrows. Aurora & Co is built on global experience and after 20 plus years in the industry, we will reassure you have turned to the right expert.